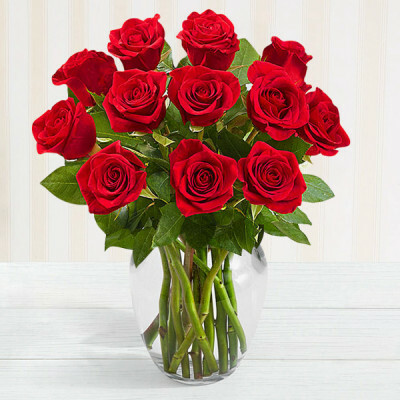 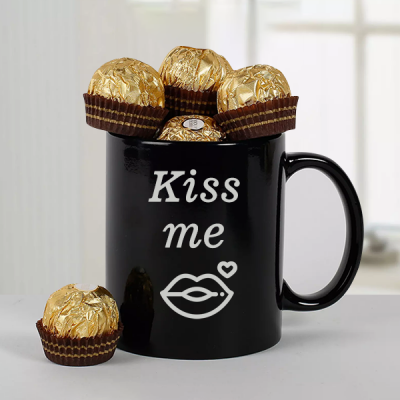 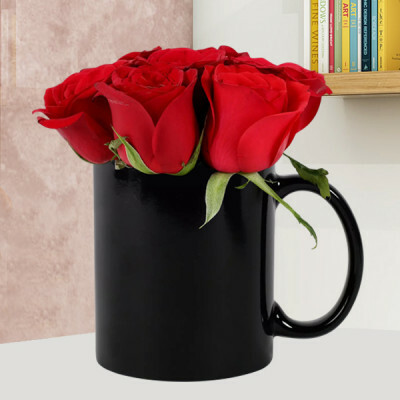 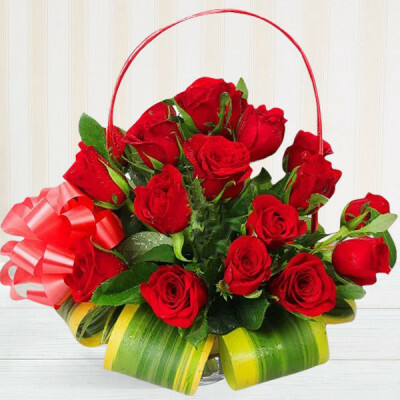 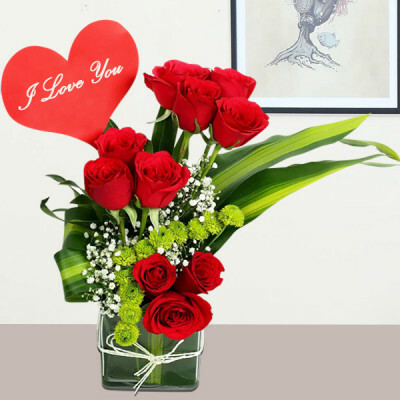 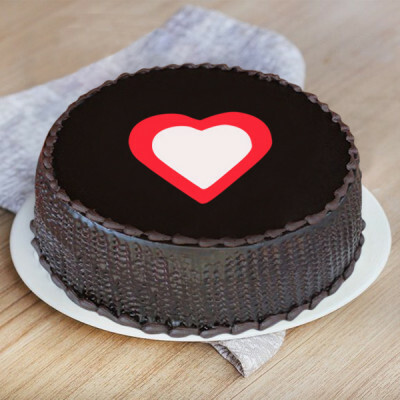 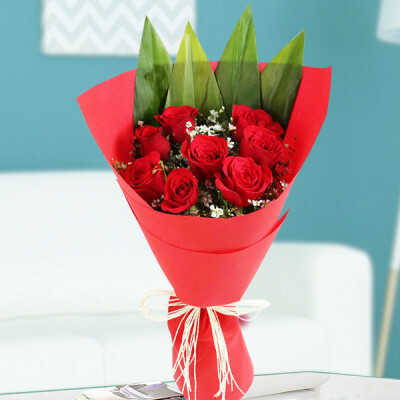 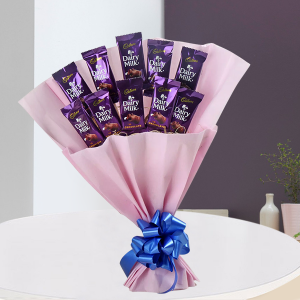 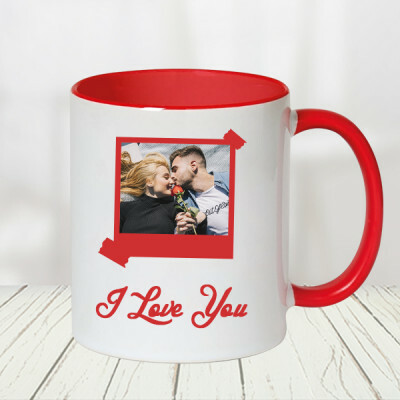 On the fifth day of Valentine's week, make a promise to your loved one, and send them one of these special Promise Day gifts, online with MyFlowerApp. 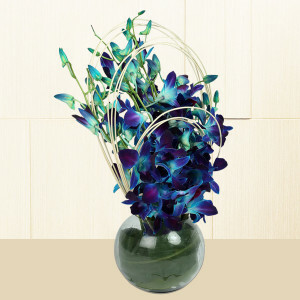 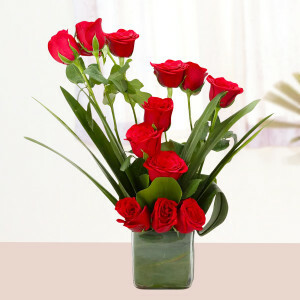 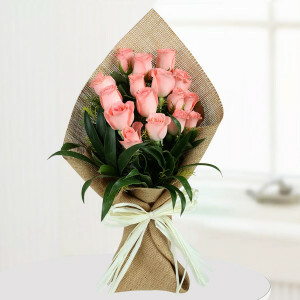 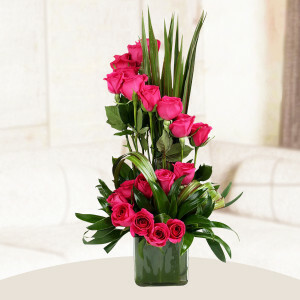 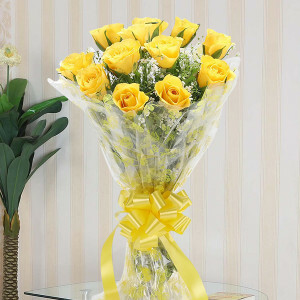 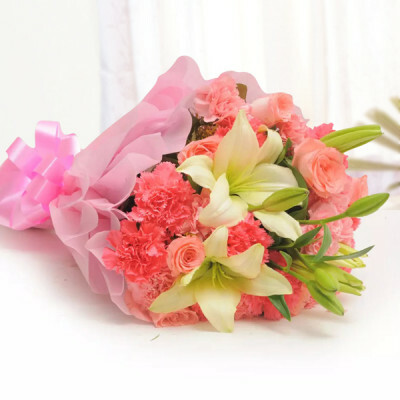 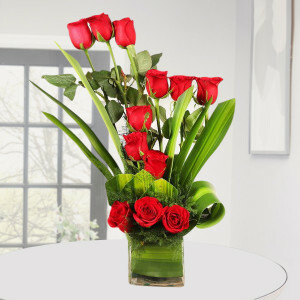 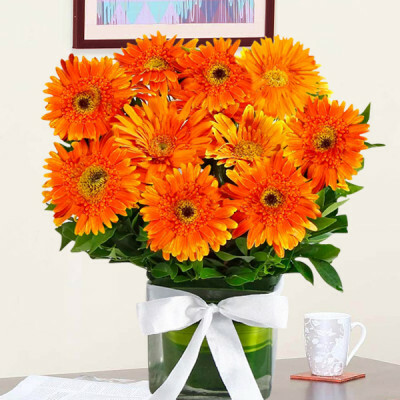 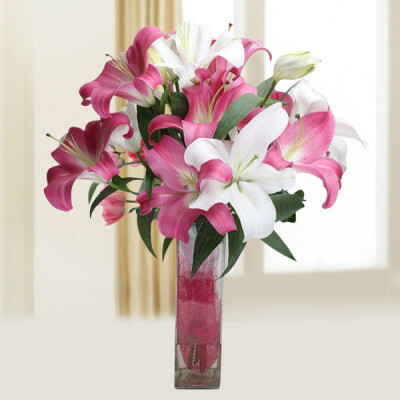 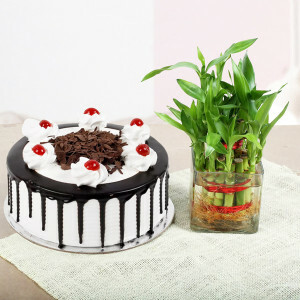 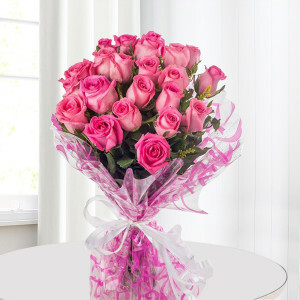 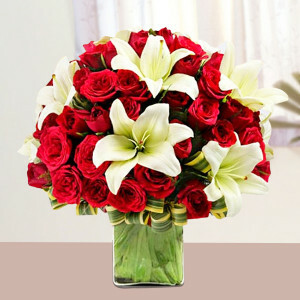 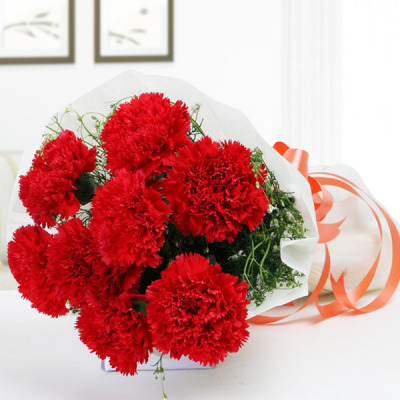 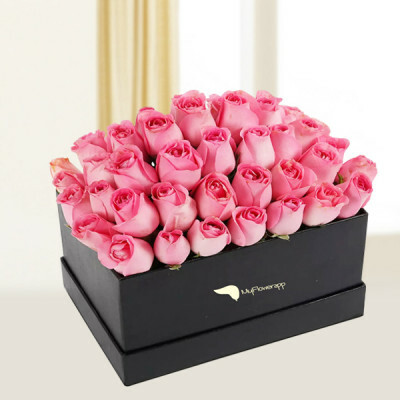 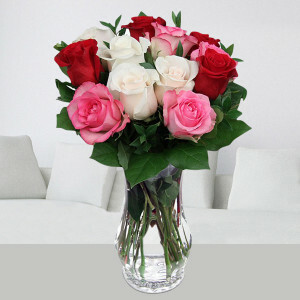 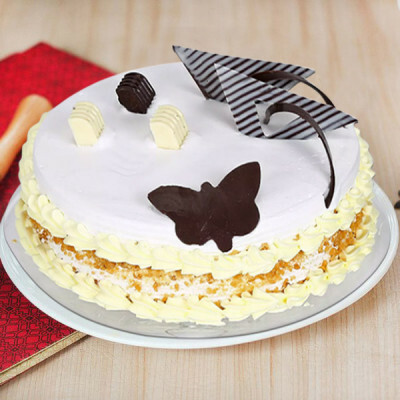 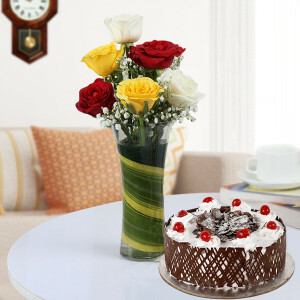 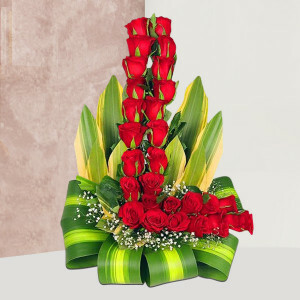 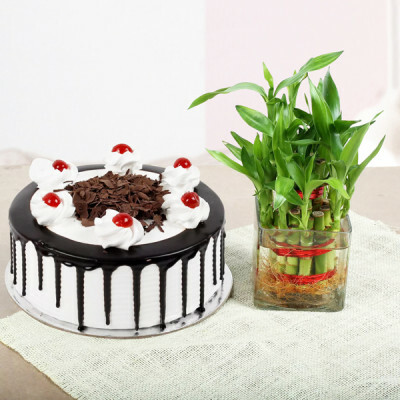 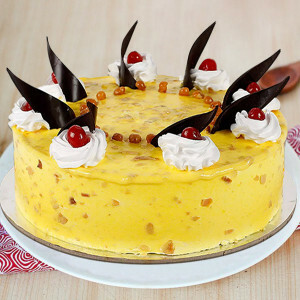 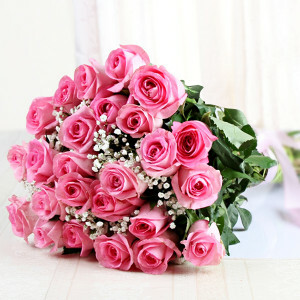 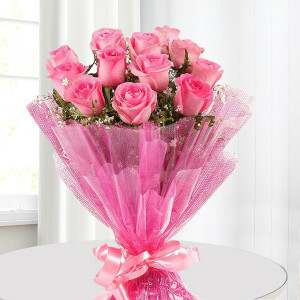 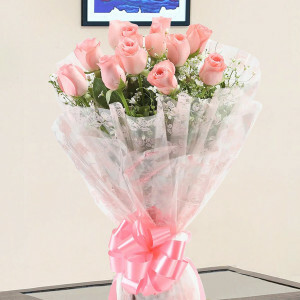 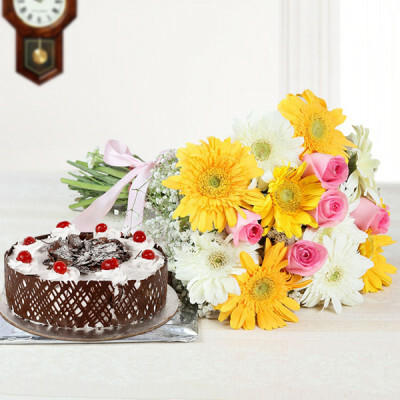 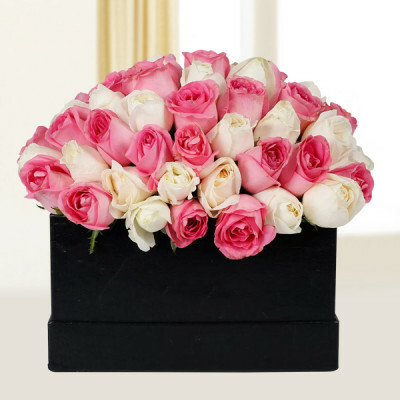 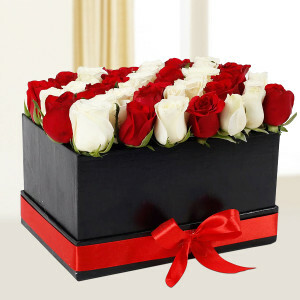 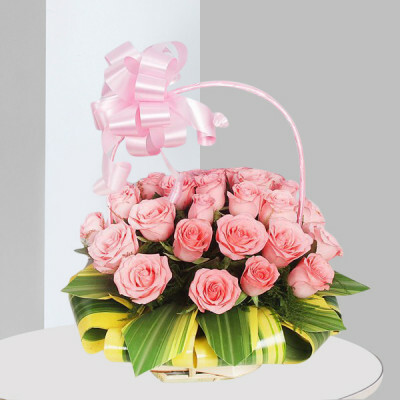 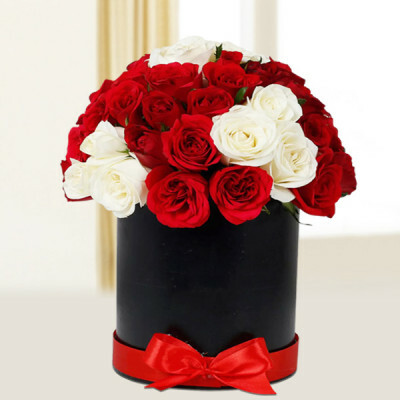 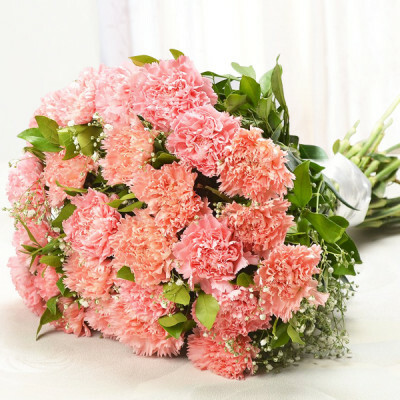 Our expansive repertoire includes flowers, cakes, chocolates, greeting cards, personalized gifts, teddy bears, and more. 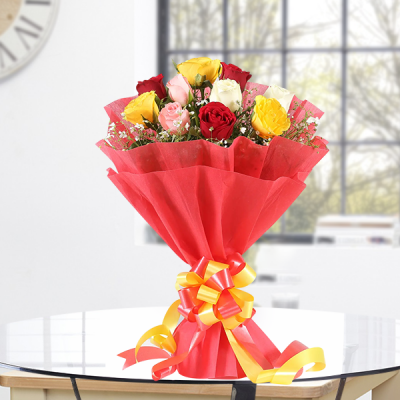 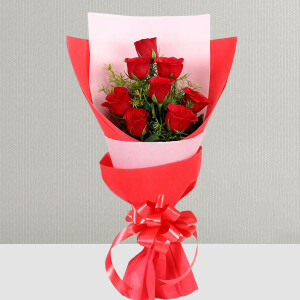 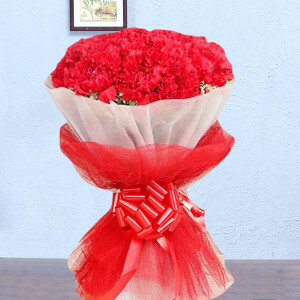 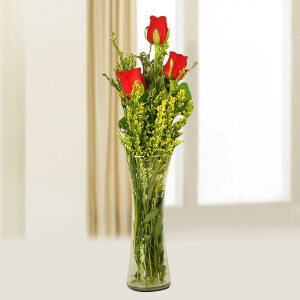 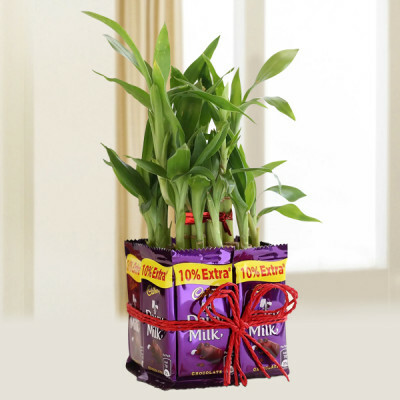 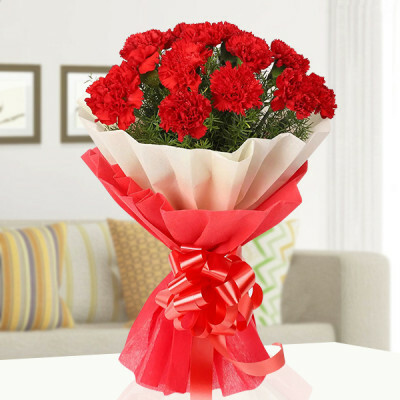 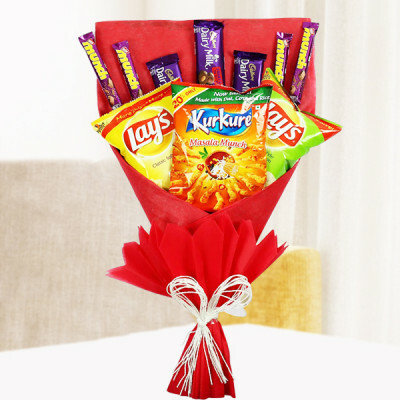 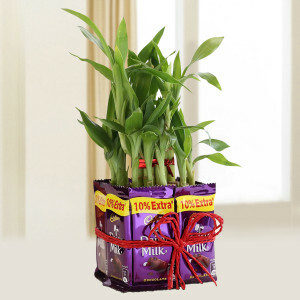 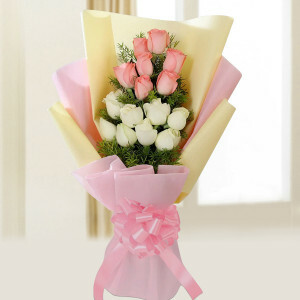 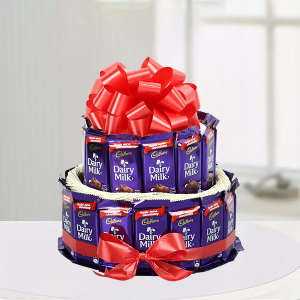 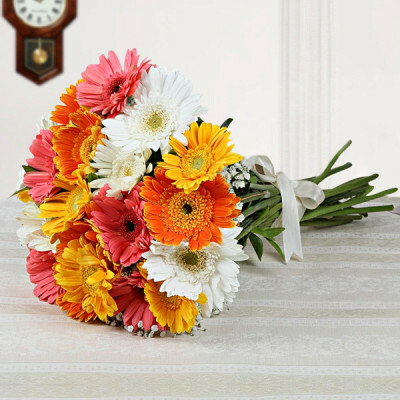 Add a promise or heartfelt message to the combo, and send to your beloved’s doorstep, anywhere in India.